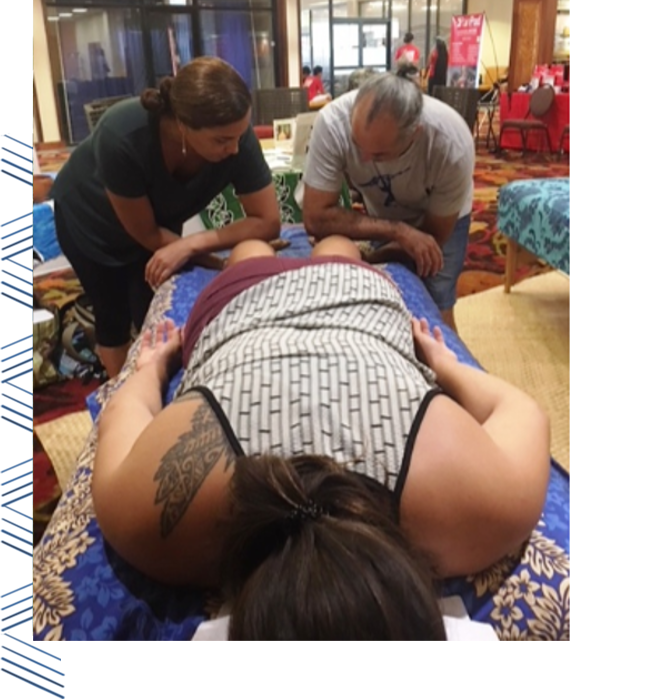 Join Kumu Jeana Iwalani Naluai and travel to Aotearoa (New Zealand) to explore the healing arts of the indigenous people of the Pacific. 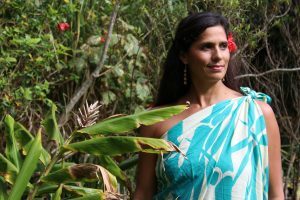 Begin with authentic Hawaiian teachings of Lomi Lomi for the body and then dive deeper into the spiritual and energetic encoding behind the bodywork. 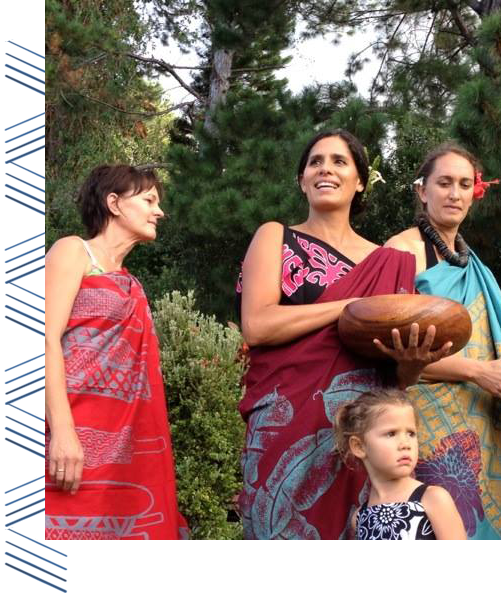 After some exploration of the Maori culture, you will begin your Romi Romi training. 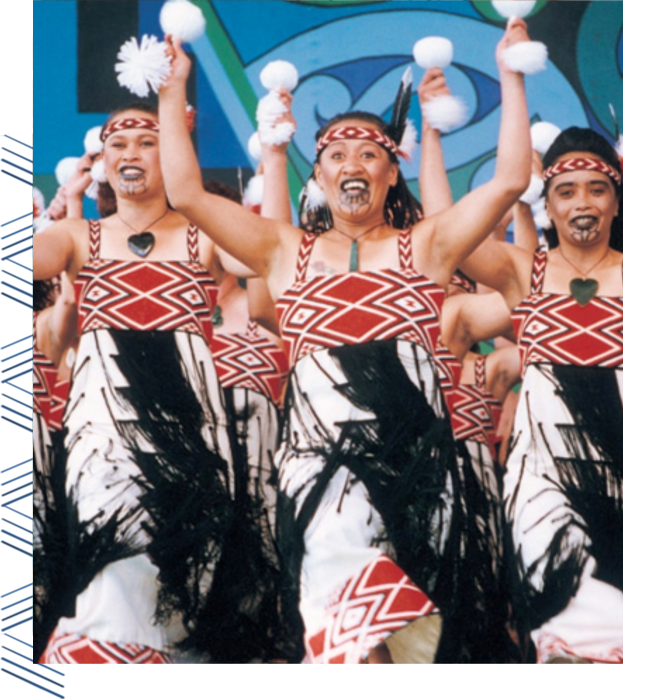 Witness the healing arts of the indigenous Maori culture. Learn to apply the physical and spiritual techniques of Romi Romi during this 14-day retreat. We focus on advanced techniques to create space in the joints of the spine, arms and legs from the tips of the toes to the ends of the fingers. Explore the traditional Maori healing principles for well-being. Learn potent bodywork techniques for restoring balance, energy and flow. Develop your intuition and learn to see beyond the physical needs of your client. to support your Romi Romi practice. I am a Native Hawaiian. Lomi Lomi Instructor. Physical Therapist. Licensed Massage Therapist. Wife and Mother of 4. 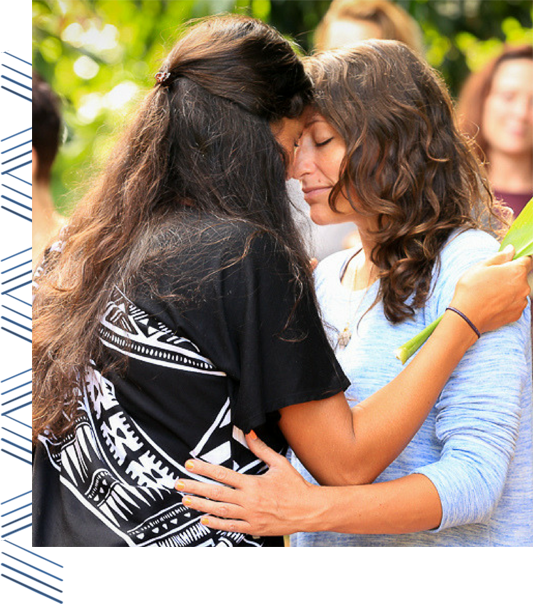 I am passionate about sharing Lomi Lomi and the spiritual teachings of Aloha. Audie and Caroline Beazley, a husband and wife healing team, from Aotearoa (New Zealand) have many years experience as practitioners and teachers of the healing arts. Audie is an indigenous Maori cultural practitioner. They delight in sharing the simplicity and true essence of holistic healing in the teachings of Romi Romi. Audie and Caroline offer a heart-centred, safe, learning environment for personal transformation and professional upskilling. Traditional Marae communal accommodation is included. These dormitory-style long houses have been customized for large groups. Mattress, Linens, shared industrial kitchen with cookware and utensils are provided. The marae offers shared bathroom with his/hers shower facilities. Each day during the classroom sessions, there will be water, lemongrass tea and hot coffee in the mornings. Food is not included in the retreat and students are asked to bring a lunch and snacks each day to class and during the outings. Market and groceries are within walking distance to the Marae. Payment Plan options available where shown. https://hoomana.acuityscheduling.com or send an email to [email protected] and we will get right back to you! If for any reason you need to cancel, a 15% of workshop fees will be charged and the remaining portion fully refunded. Cancellation 30 days before instruction begins, 50% will be refunded or charged. No Refunds once retreat begins. Any cancellation fees collected may be used for another Ho’omana Lomi Lomi training up to one year from originally scheduled event. You will arrange your own flights to New Zealand. 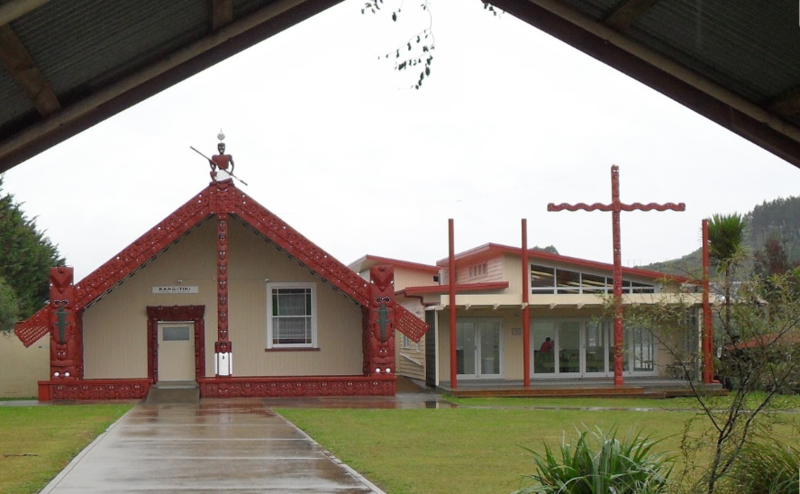 Te Puea Marae -1534 Miro Rd, Mangere Bridge, Auckland 2022, New Zealand. IMPORTANT: there is a cultural ceremony welcoming our group to the Marae. Early arrivals will not be allowed to enter the Marae. Plan transportation accordingly. Students arriving late or any day after February 21, should arrange for transportation to this location. Taxis and shuttles are readily available at the airport. The marae is about a 10 minute ride from the airport. What items should I plan to pack? Comfortable clothing to massage in. Oil/lotion you like to use for massage, we recommend organic coconut oil. Please avoid strong smells. Journal or notebook to write in. Bathing suit, sarong, sunscreen, tennis shoes and flip flops. Gifts from your home to give to our Maori elders and family as a cultural exchange. An Open and Willing Heart.